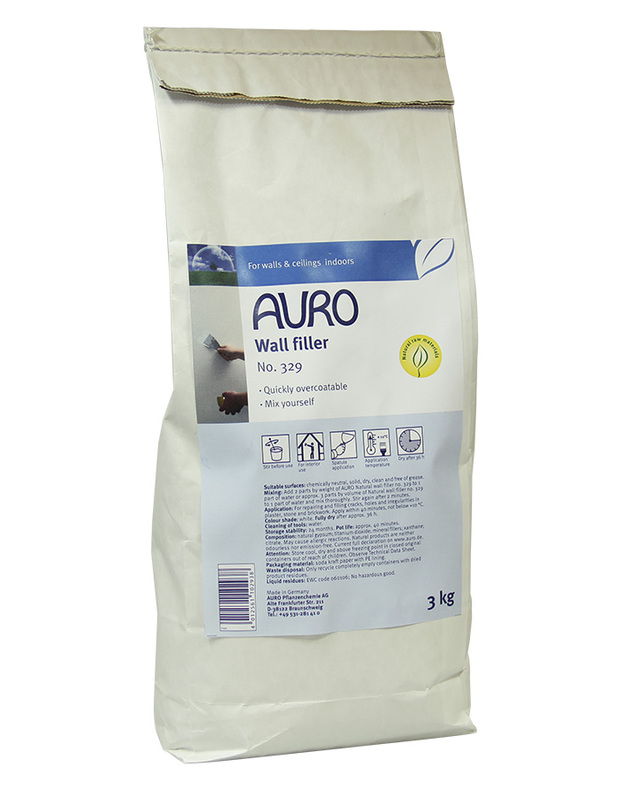 For ecologically sound window and door installation: fills cavities between brickwork and window and door frames providing good sound and heat insulation. 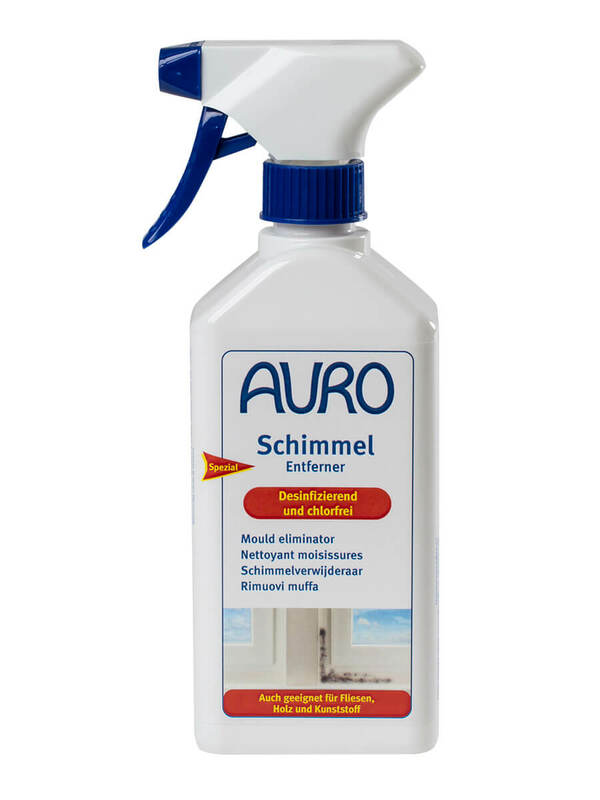 Apply the solvent-free cork granulate delivered in plastic tubes with a pressure gun (AURO No. 067 000). See Tools. Cut off the clip and equip the caulking gun with the plastic tube. Screw on the closing cap with the nozzle, cut at an angle. Fill the joints evenly with the cork filler and smooth the surface with a spatula.. Gaps right through the wall should be closed off on one side, e.g. using cover strip or suitable back filling. The 396 sealier is breathable and can also be overcoated, e.g. outdoors to avoid UV influence and greying.